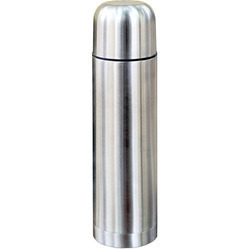 Specification: Double walled stainless steel vacuum insulated flask inner liner wrapped with foil, keeps hot & cold for 12 hours, Stainless Steel Sports Bottle, made with Stainless Steel 304, 18/8 food grade materials. - Least 5 mins before use. 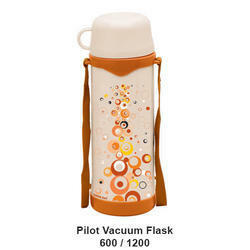 Fill the bottle completely to maintain temperature.